Thank you for visiting us as MRO Americas 2018! 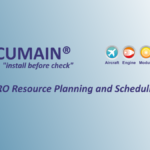 We presented our ACUMAIN® MRO Resource Planning and Scheduling software. 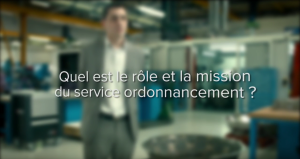 If you did not have a chance to come see us, do not hesitate to visit our dedicated website acumain.aero or contact us. 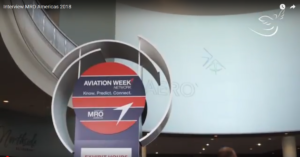 You can also watch our MRO interview. 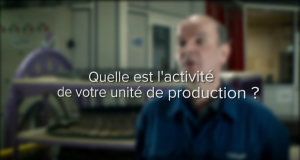 Our next show will be Bordeaux ADS. We are looking forward to meeting you.